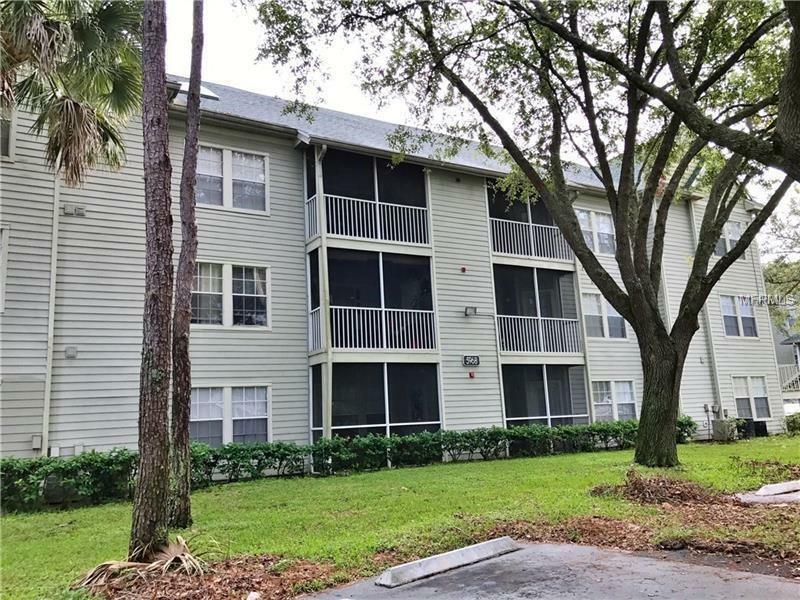 2 bedroom, 2 bath condo for rent in sought after Metrowest! Resort style community is gated and close to everything Orlando has to offer. This unity has been recently updated with brand new appliances, flooring, and paint! Hurry before this opportunity passes you by.